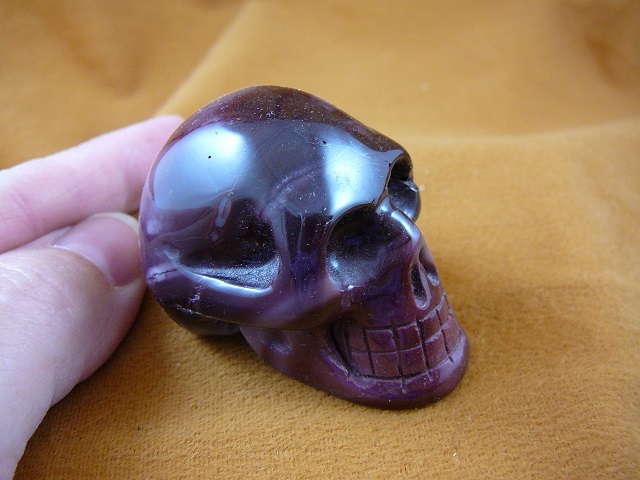 Photos below are STOCK PHOTOS, Photos below are STOCK PHOTOS, unless QUANTITIES are AVAILABLE, or stated otherwise. 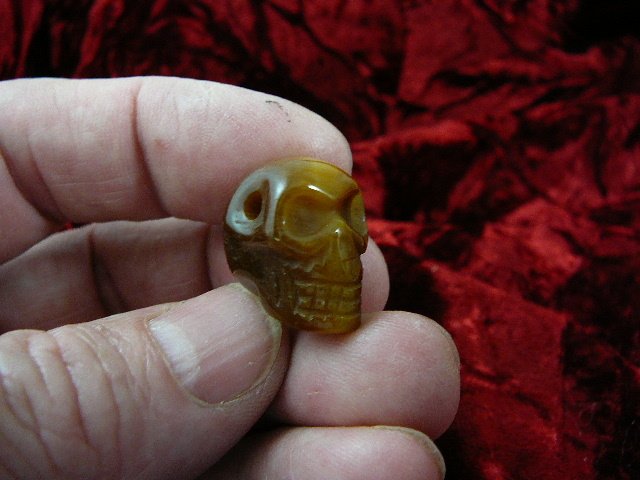 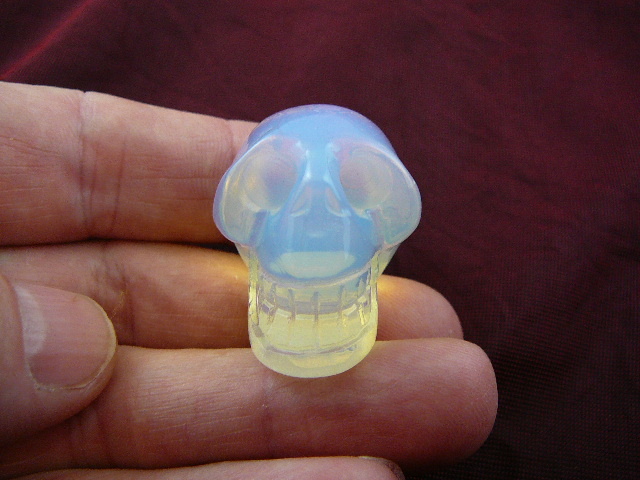 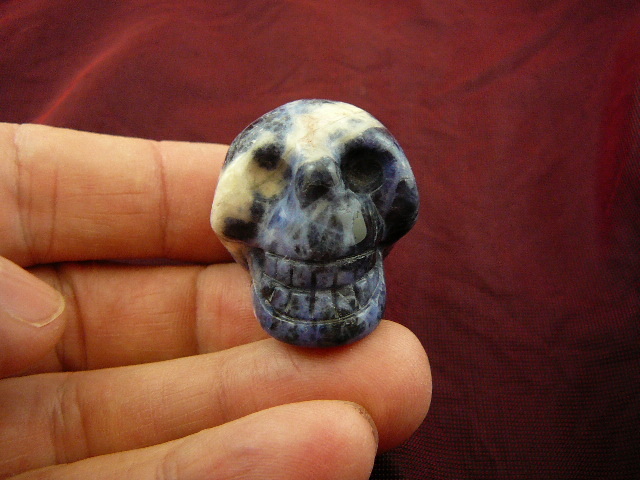 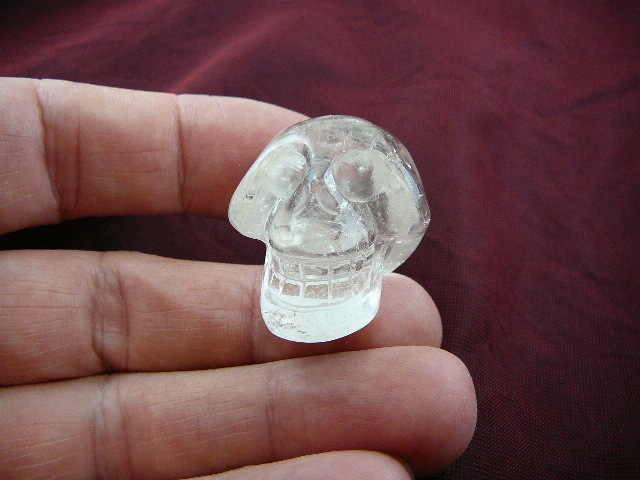 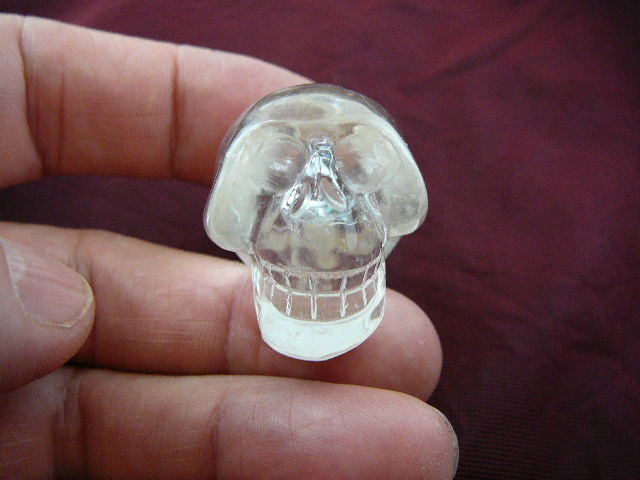 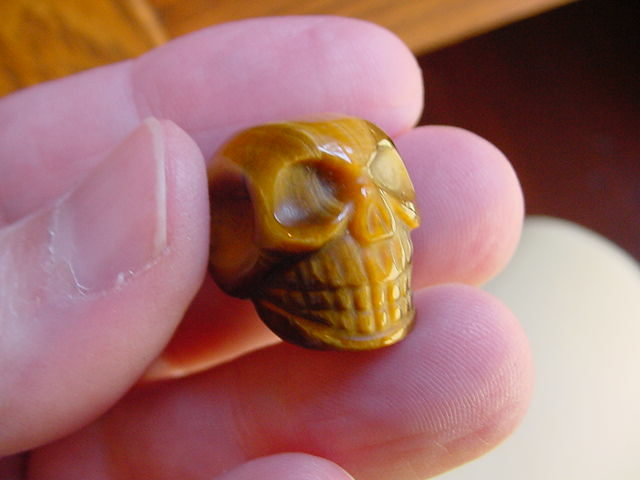 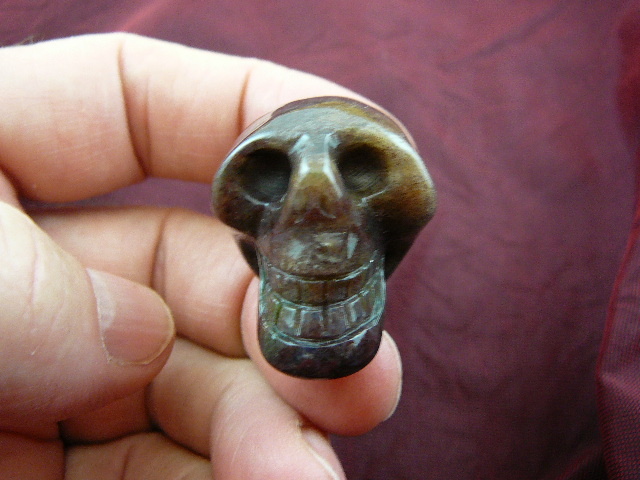 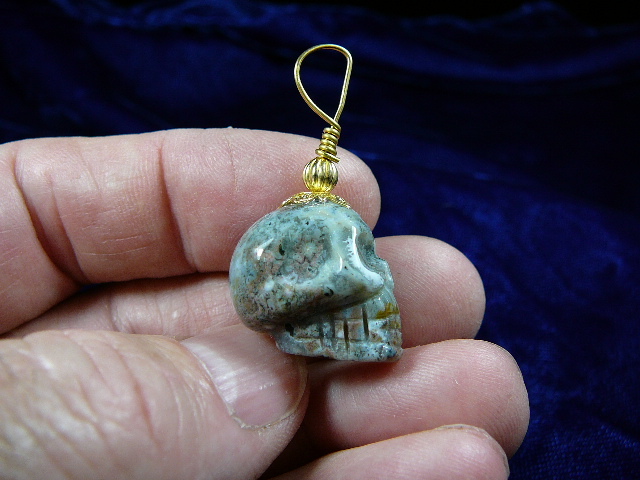 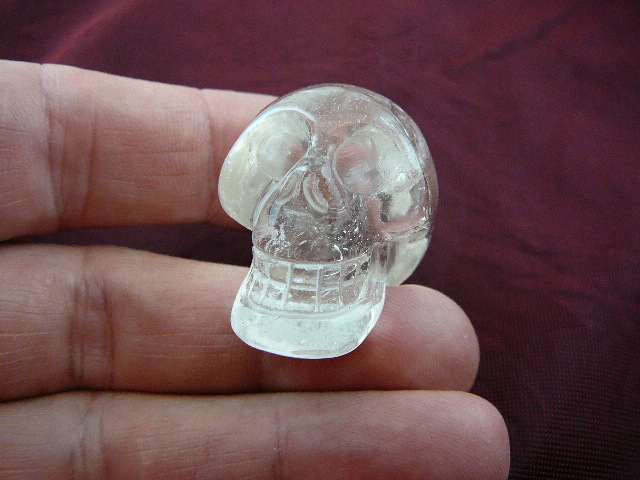 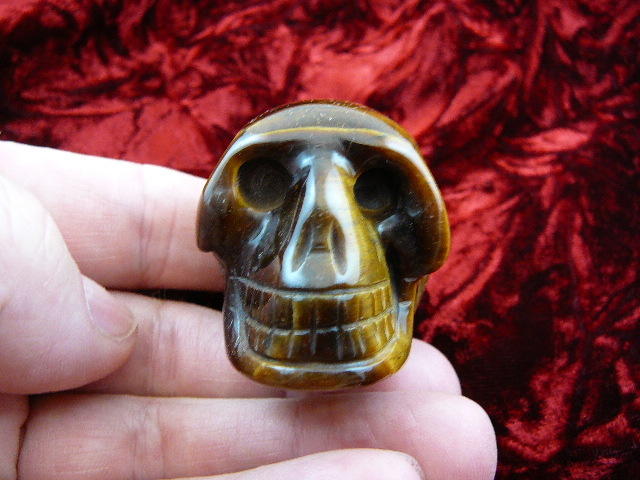 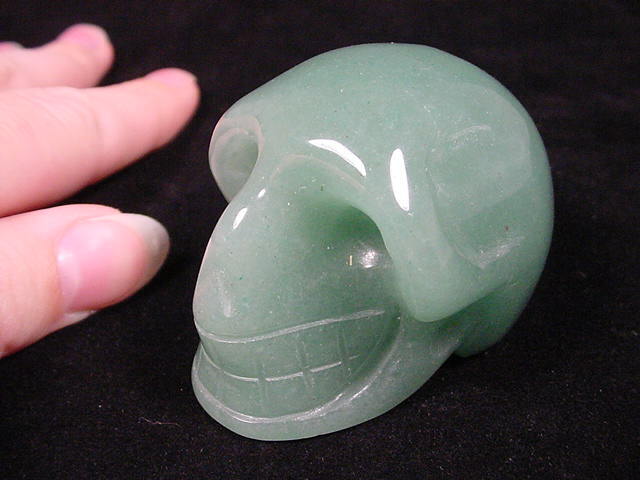 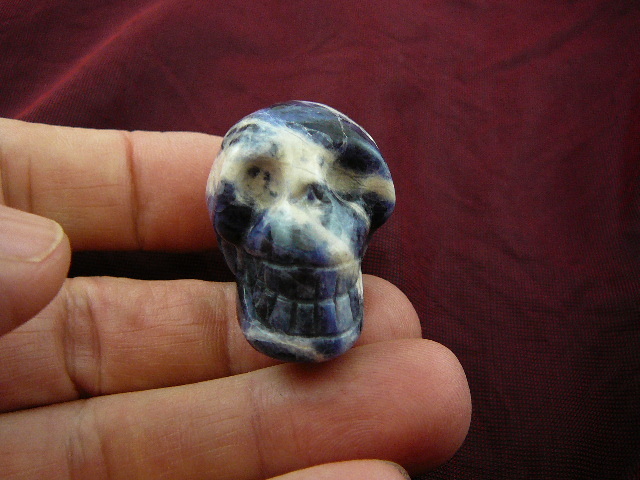 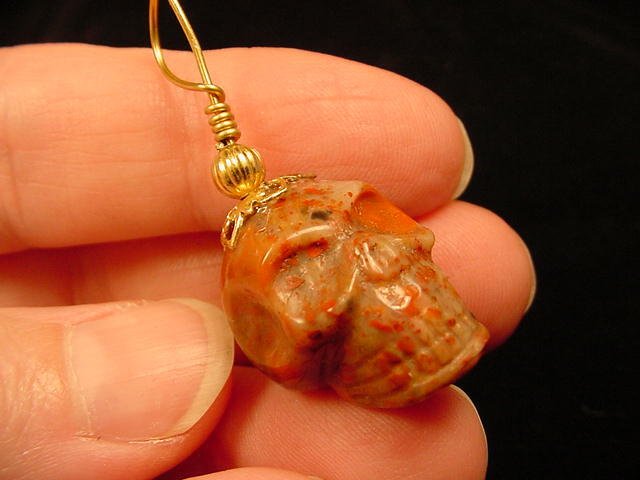 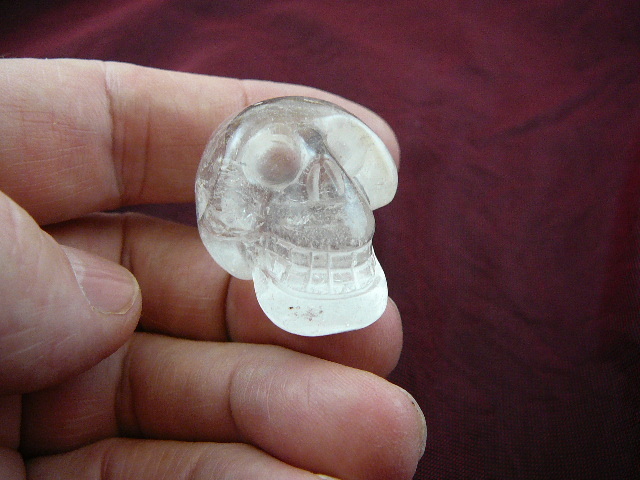 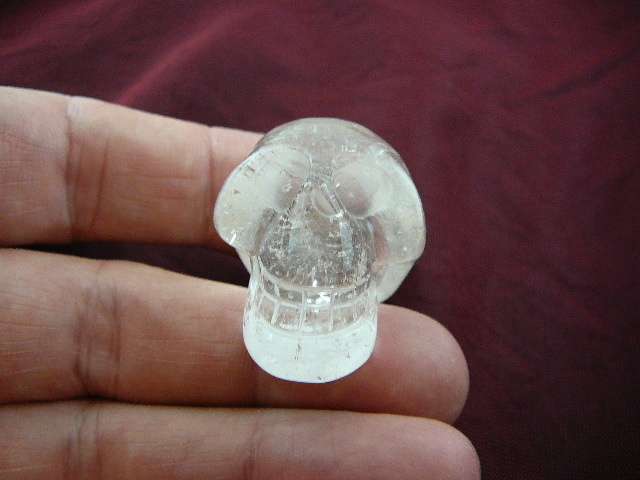 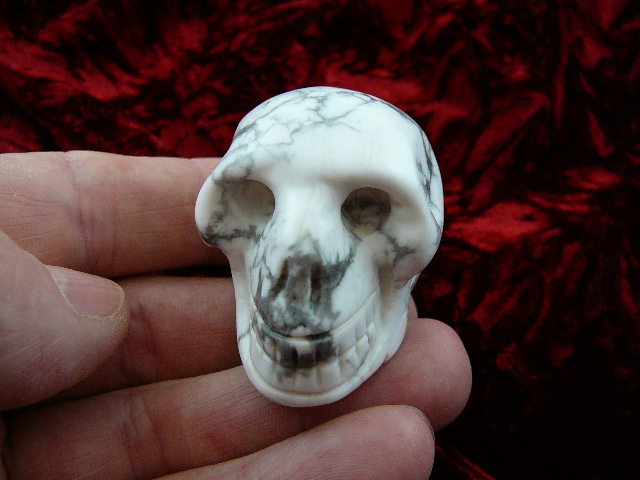 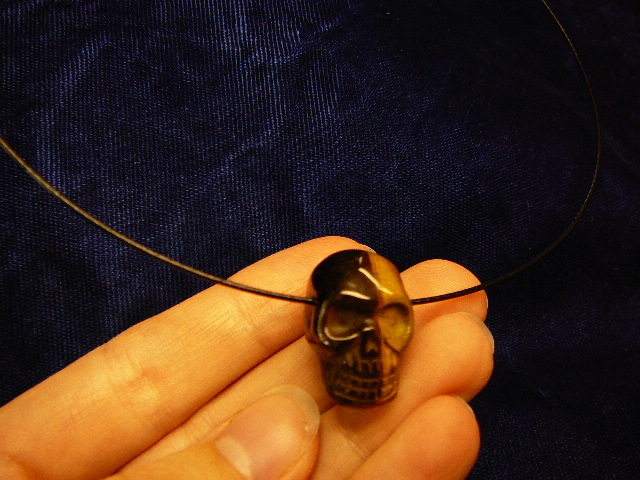 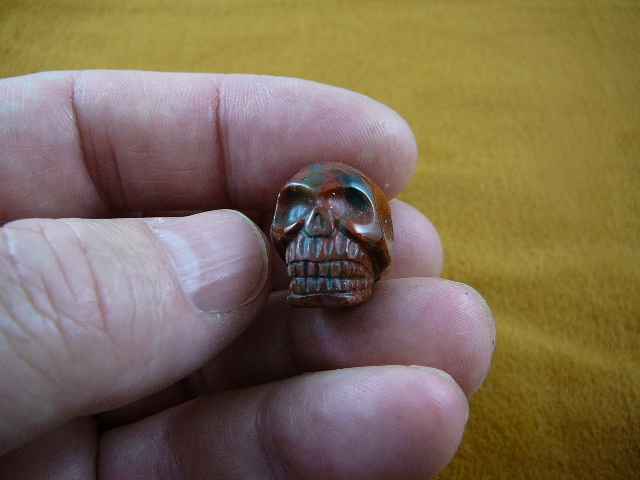 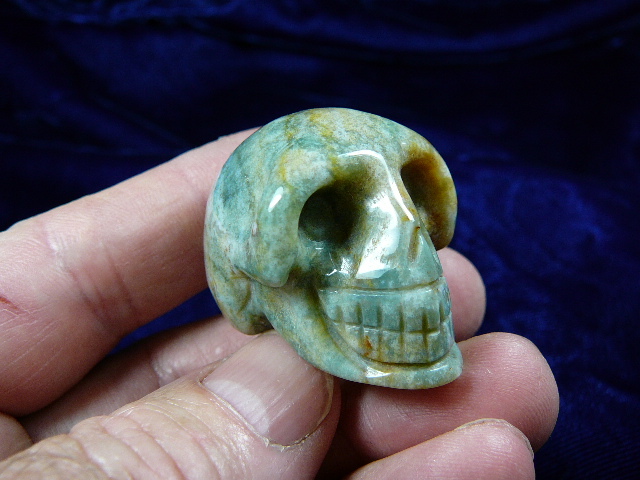 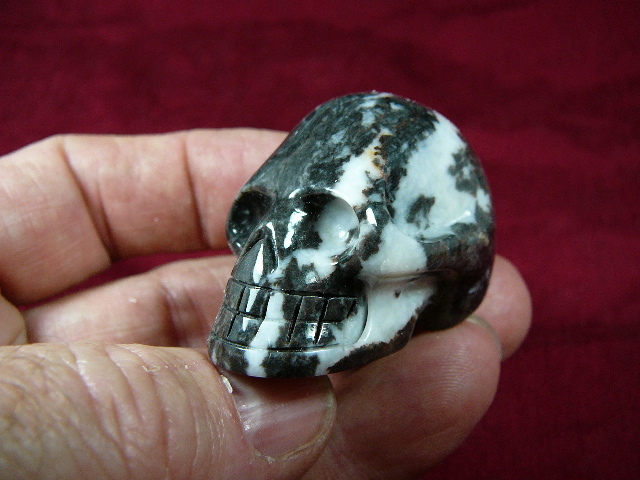 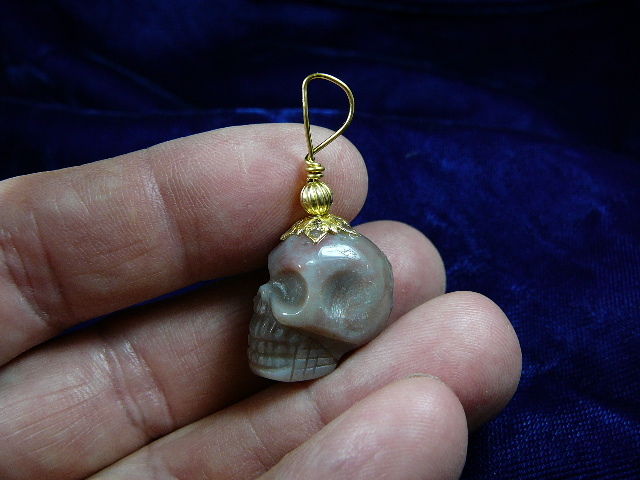 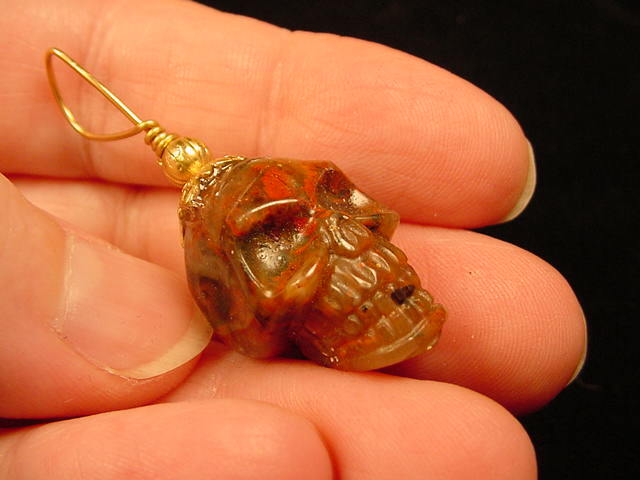 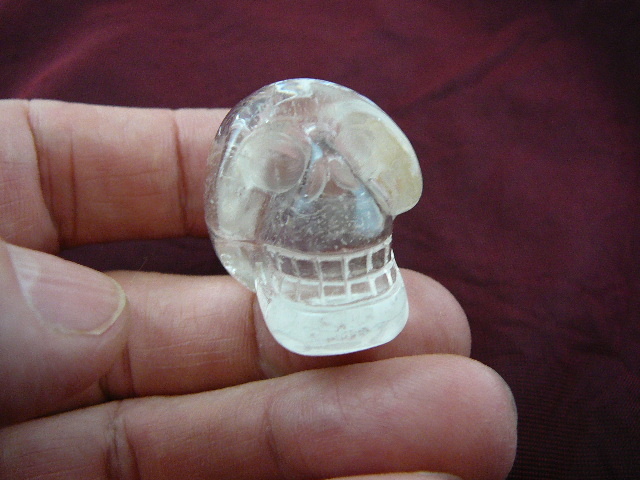 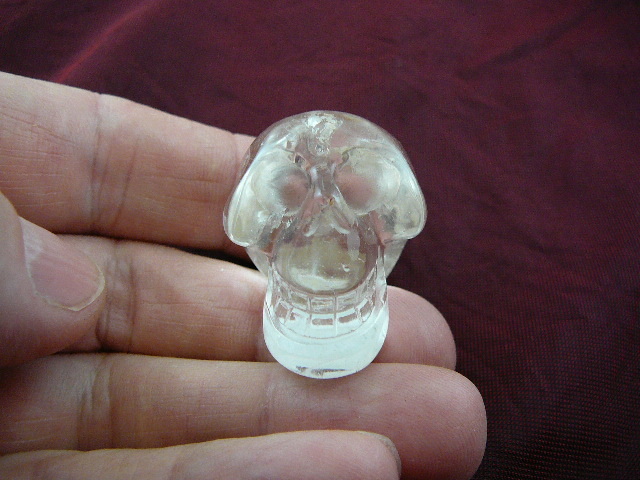 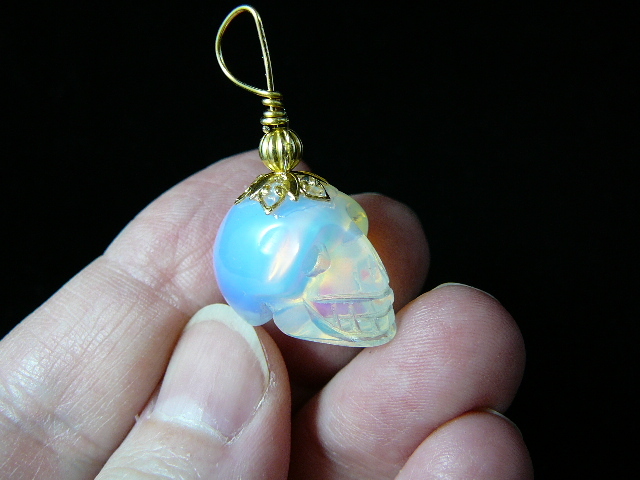 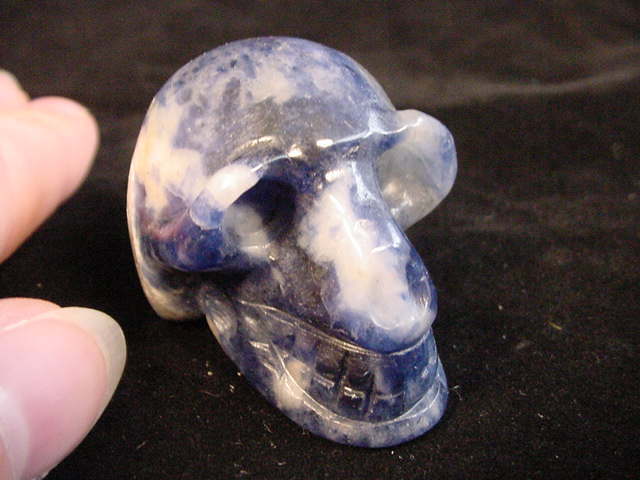 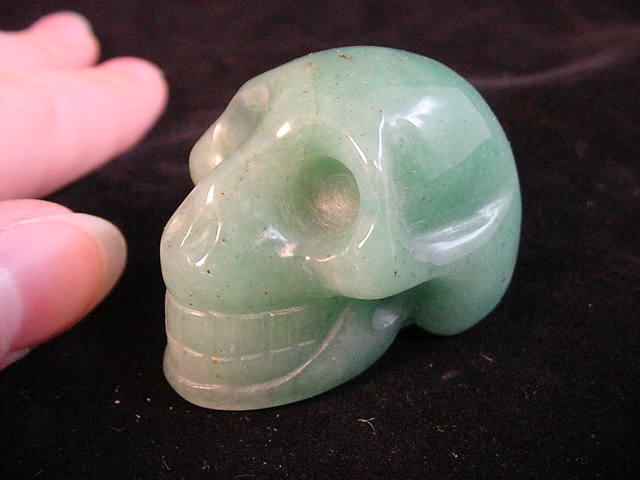 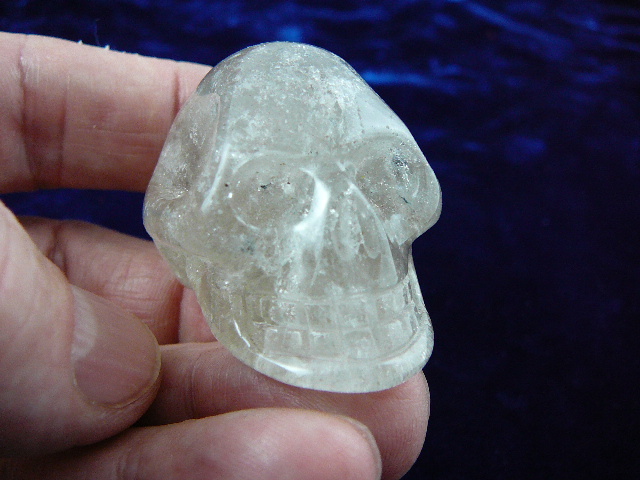 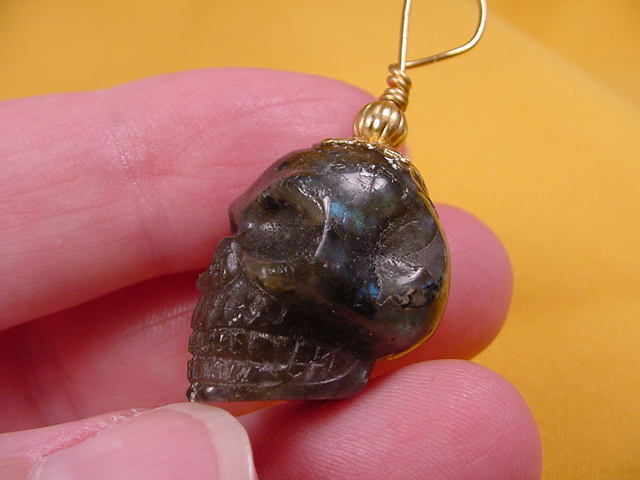 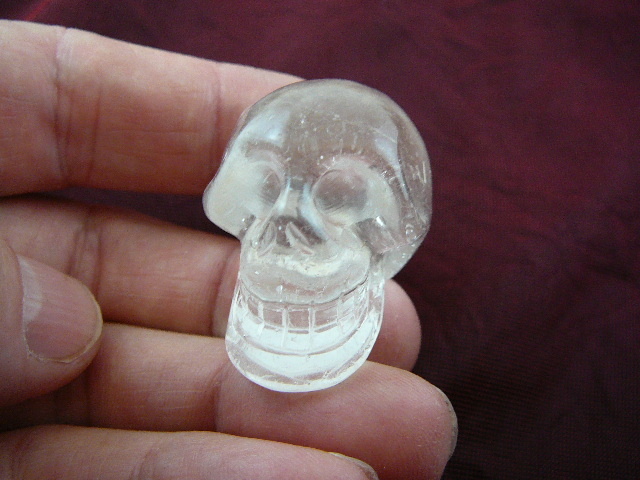 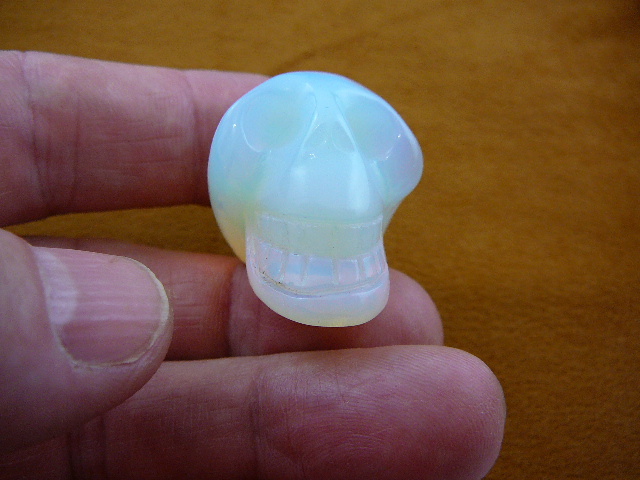 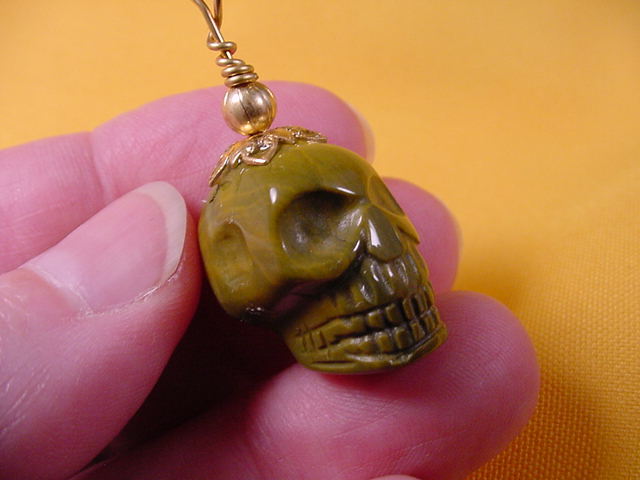 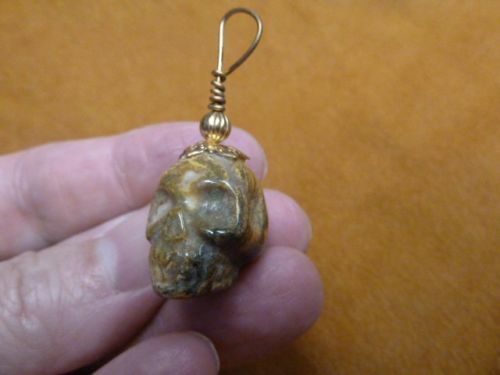 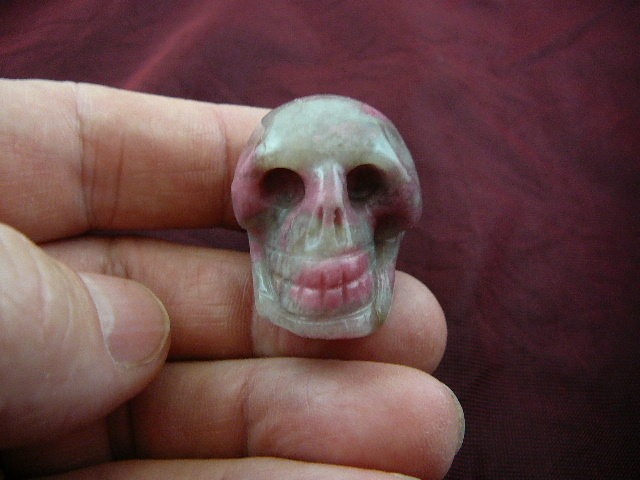 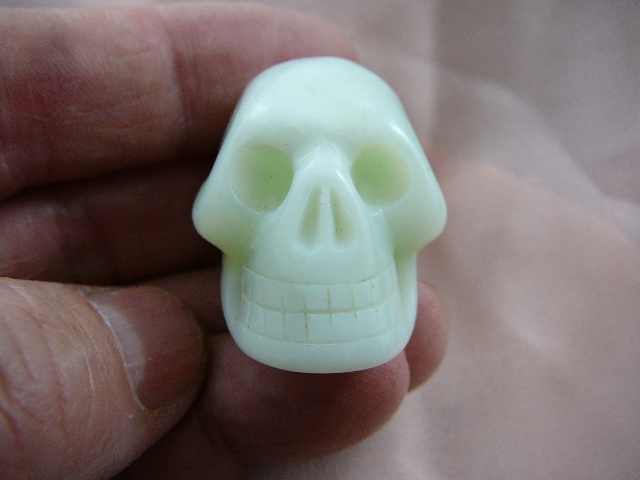 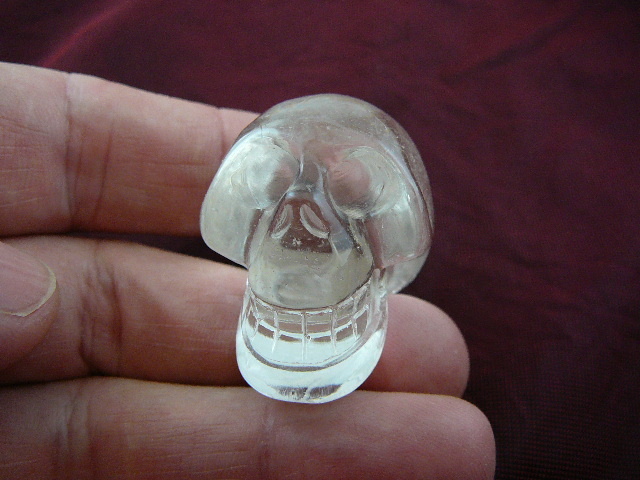 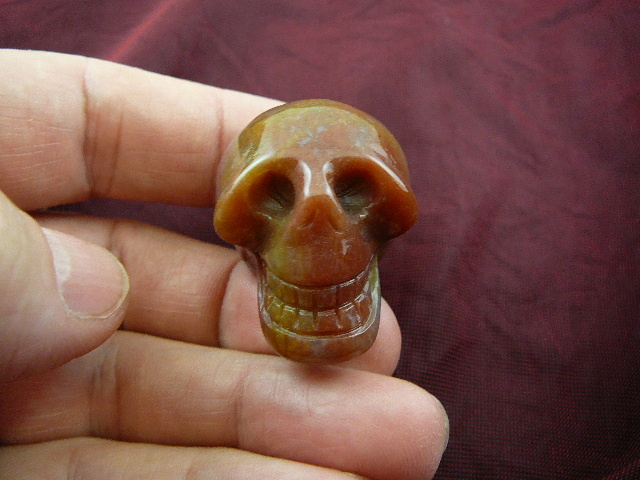 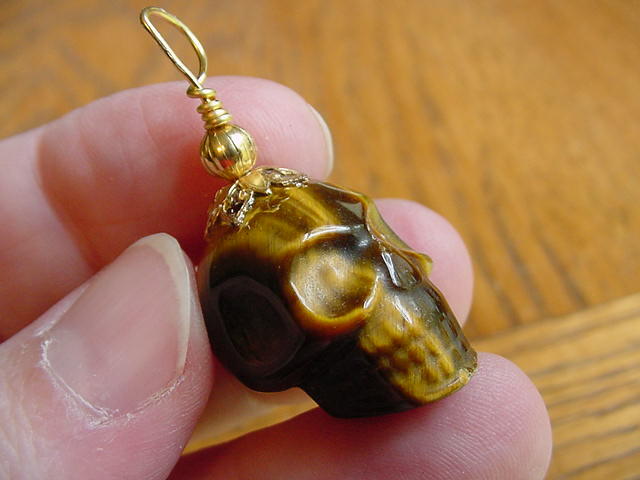 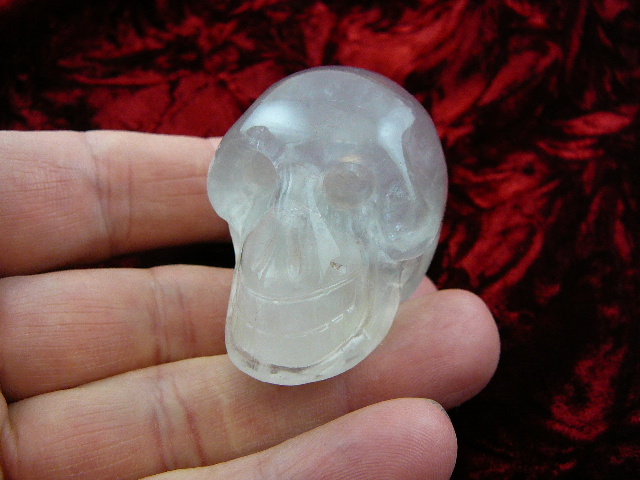 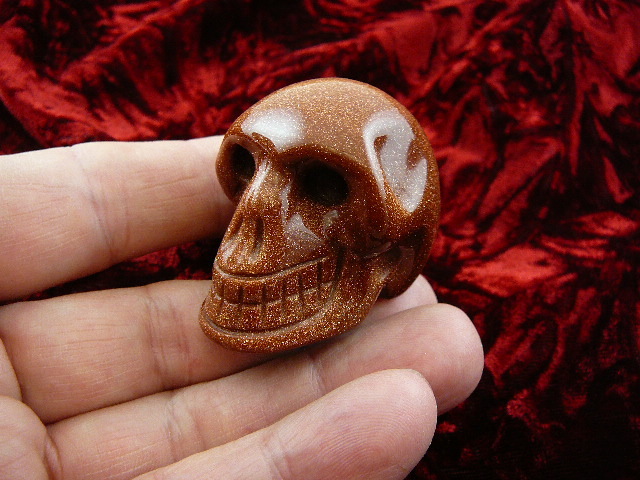 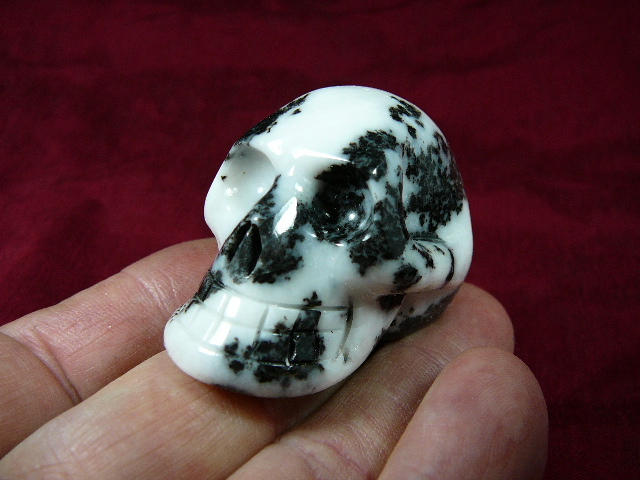 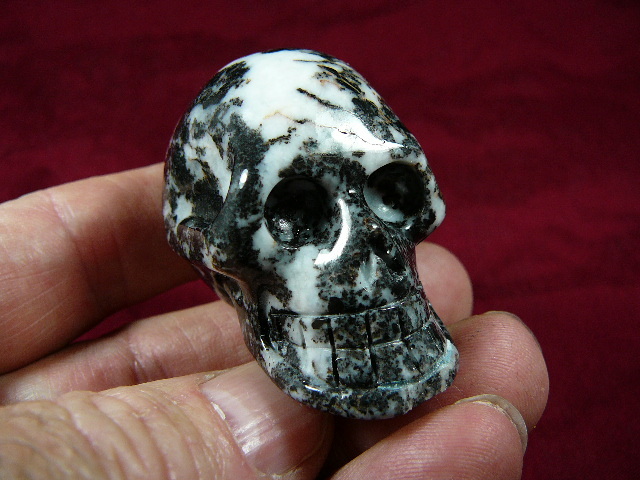 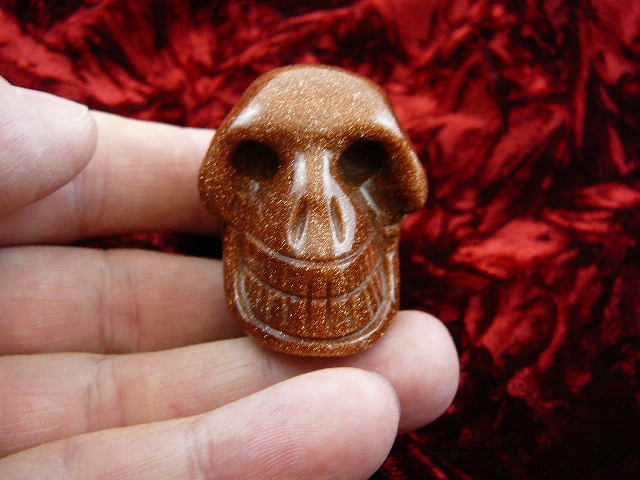 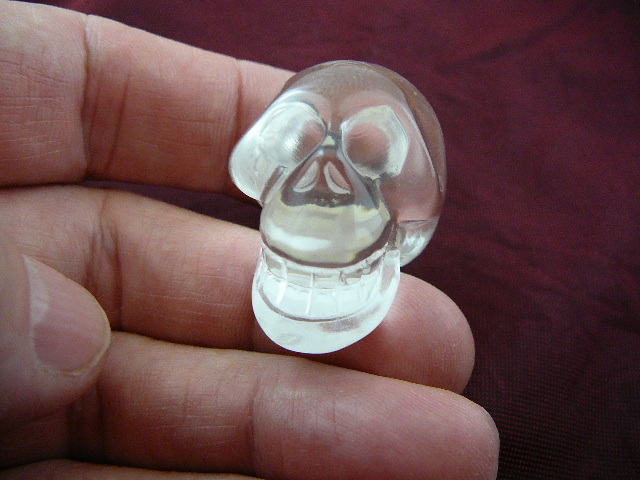 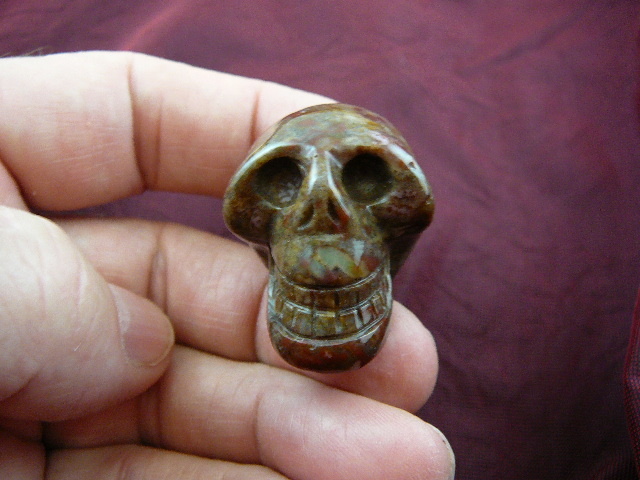 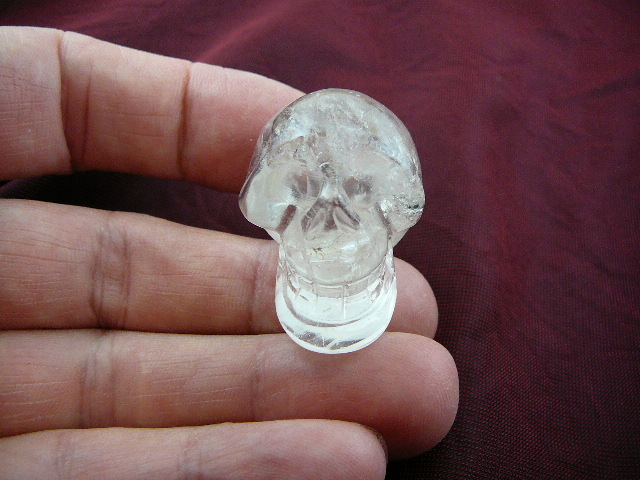 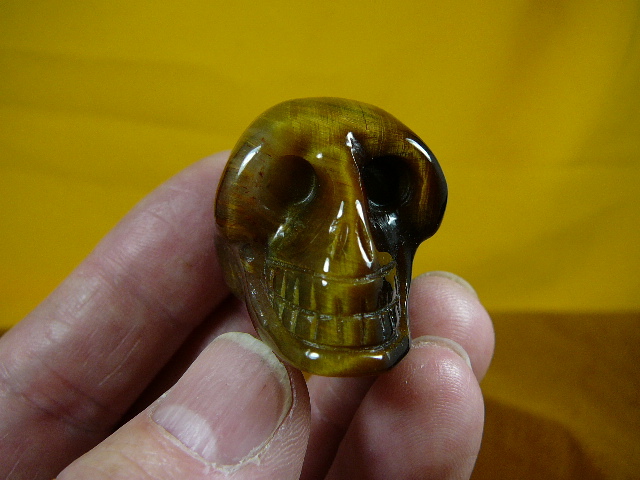 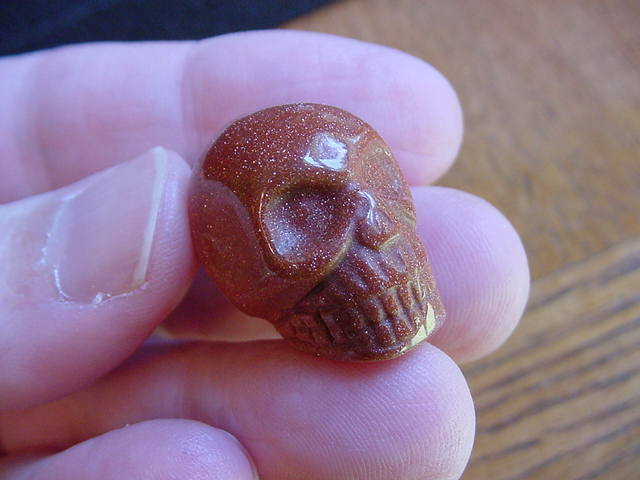 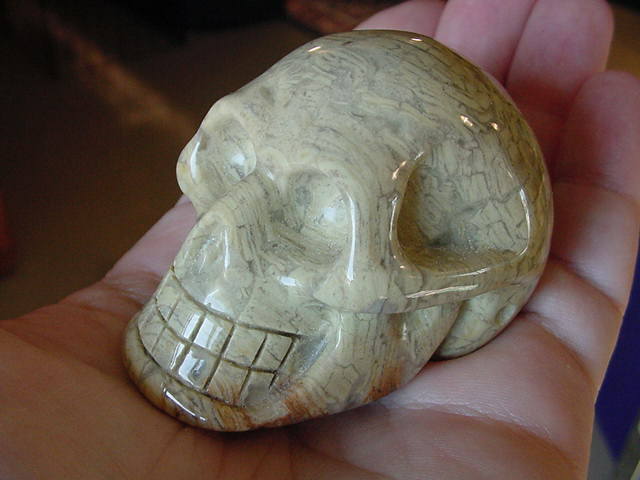 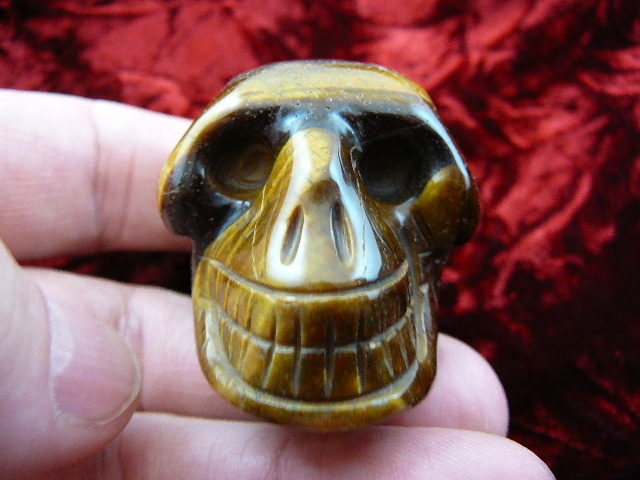 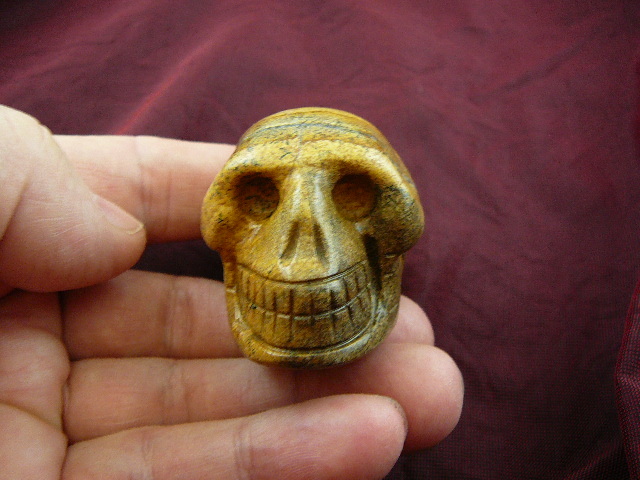 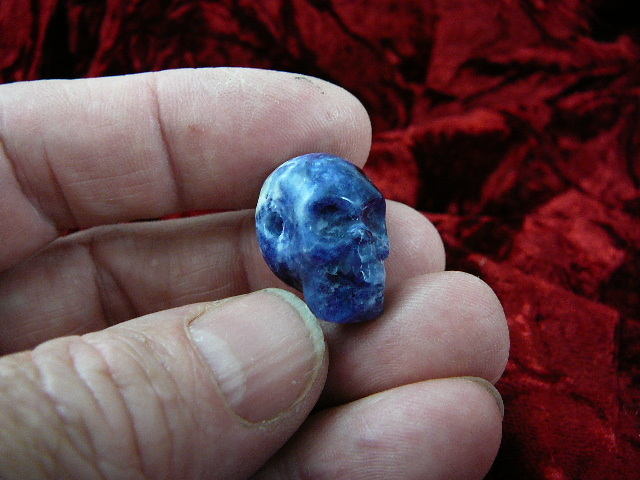 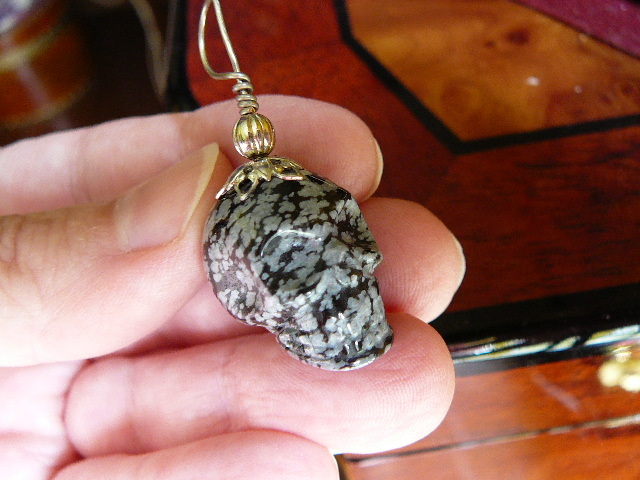 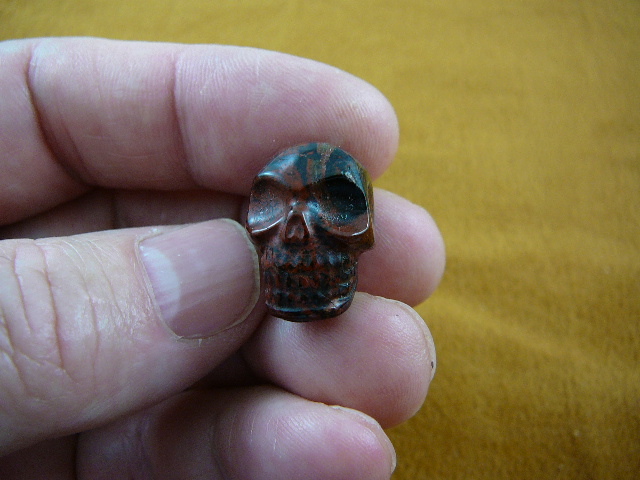 Great bead for making jewelry and/or the skull collector in your life. 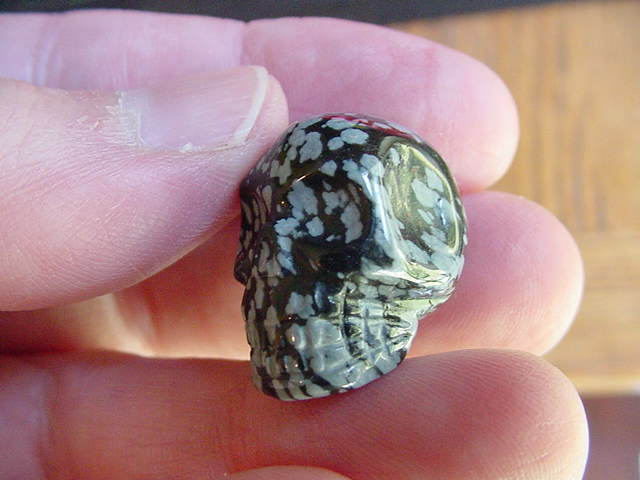 7/8" long x 3/4" tall x 5/8" wide; 0.3 oz.